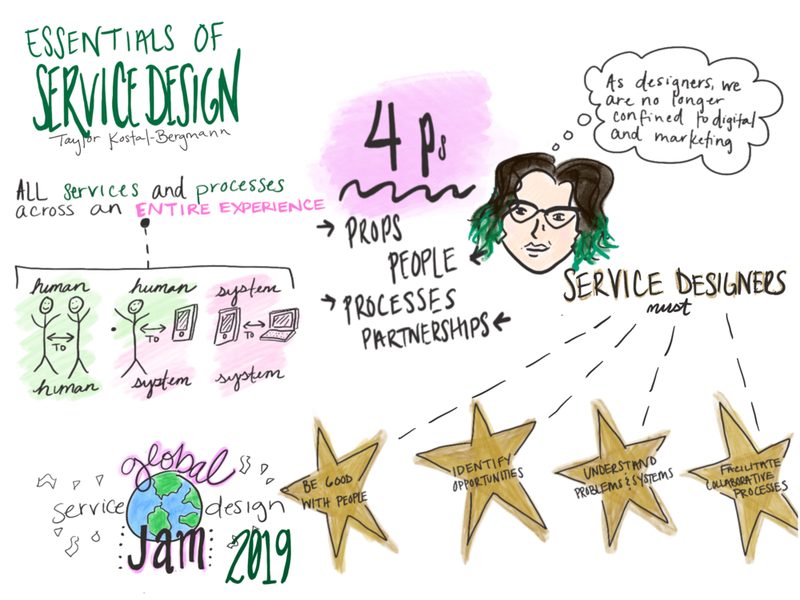 From Taylor Kostal-Bergmann’s presentation on Service Design and the January NUX Meetup. From NVC Nashville‘s introductory workshop. Read my post-learning musings here. 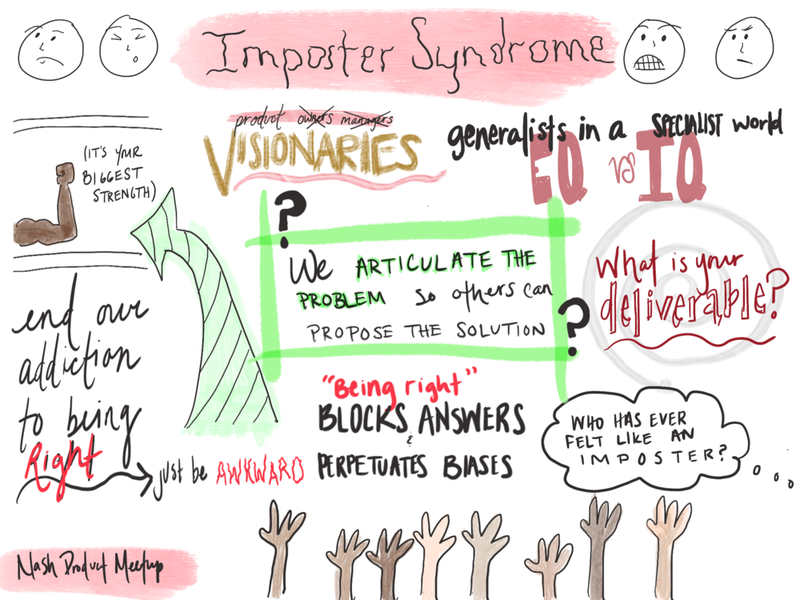 Round table discussion of Imposter Syndrome in Product Management/Ownership at the January Nashville Product Meetup. 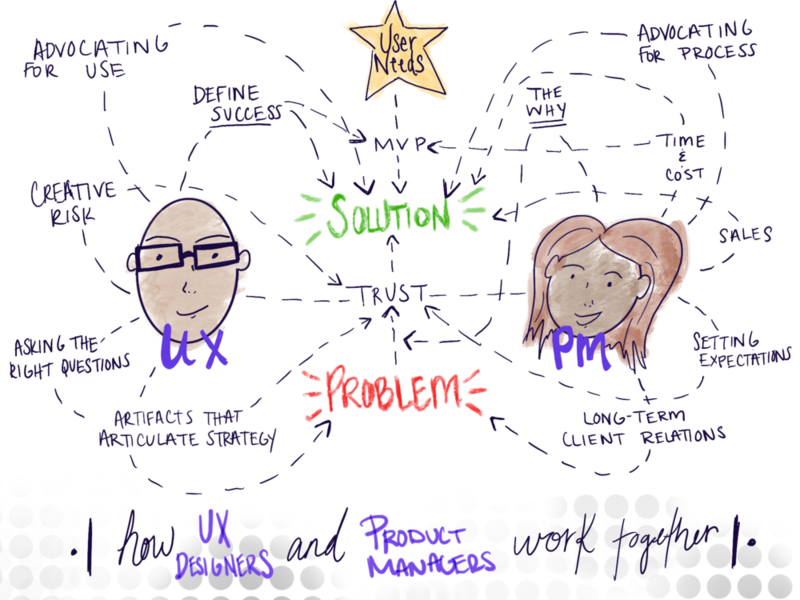 From Nashville Product Meetup’s February 2019 panel on the working relationship between UX and PM.